If you are perusing this website, you are probably looking for more information regarding the benefits of steam carpet cleaning. Before the introduction of steam cleaners, people used the only methods at their disposal; simple processes such as vacuuming or dry carpet cleaning. However these basic methods and techniques only clean the surface and make carpets look clean on the outside. They don’t reach the deep down dirt imbedded in your carpet fibers. Carpets have a lot of hard-to-reach places! These methods may make carpets look cleaner but they do not remove the daily dirt and pollutants trapped in the carpet fibers. These contaminants act like sandpaper, reducing the quality and longevity of your investment. Not to mention the harmful allergens that are left behind; irritating anyone with allergies, breathing problems and respiratory ailments. In order to make sure that your carpets are cleaned properly and thoroughly, then you need to make sure that you choose a carpet cleaning company like Carpet Care 2000 that specializes in steam carpet cleaning. Steam carpet cleaning or hot water extraction is recommended by most carpet manufacturers as the best carpet cleaning method. It is not only more thorough, it will also save you a huge amount of money in the long run by lengthening the life of your carpet. It is important to note that portable store bought carpet cleaning machines or those you can rent are not nearly as powerful and strong as the commercial grade equipment professional carpet cleaners use. Carpet Care 2000 offers powerful steam cleaning and water extraction via our truck mounted systems. Other inferior carpet methods use harsh chemicals that can break down the natural protective layers of your carpet making it more vulnerable to general wear and tear. 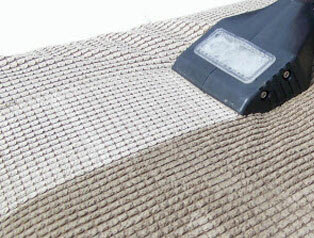 In addition the fabric fibers becomes frayed, dulled and faded. More and more people use steam carpet cleaning, not just because most carpet manufacturers recommend it but because they see a huge difference in carpet cleaning quality after trying it. 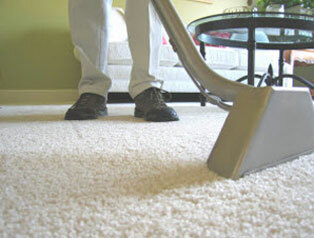 As steam cleaning is deeper and more thorough, it takes much longer for your carpet to become dirty again. This means it will be a long time before your carpet needs to be cleaned professionally again. 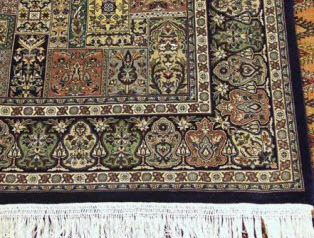 After trying other inferior methods, consumers see for themselves they are not as thorough and their carpets tend to get dirty more quickly. New dust particles stick to the old dirt and stains which means they will be tougher to get out. In addition, allergies and breathing issues increase as these pollutants and contaminants hang around. In conclusion, steam carpet cleaning makes your carpet look good, offers a deep clean that removes at least 97% of dirt and bacteria helps increases the lifespan of your carpet.